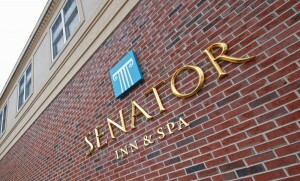 Senator Inn & Spa Gift Certificates are a great gift for friends, family or business associates. 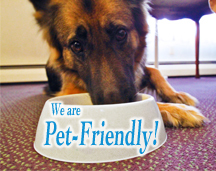 Consider surprising a spouse or a friend with a special gift! 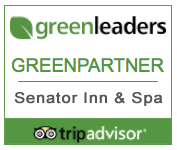 Gift Certificates can be used at the Senator Inn & Spa, and Cloud 9 Restaurant.